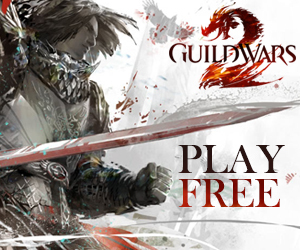 Who said that we cannot have another chance to play Guild Wars 2 before it releases come August 25/28? Tomorrow, starting at 12:00 noon Pacific (7pm GMT) ArenaNet will be conducting a stress test until 4pm PDT (11pm GMT). 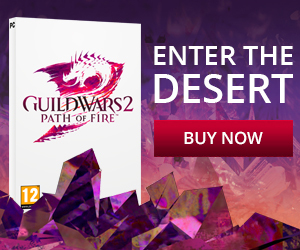 Help ArenaNet get their presumably last batch of server data gathered by participating tomorrow during the stress test. Beware that ArenaNet will be actively working on the game so you’ll run into connectivity problems more than during previous stress tests.